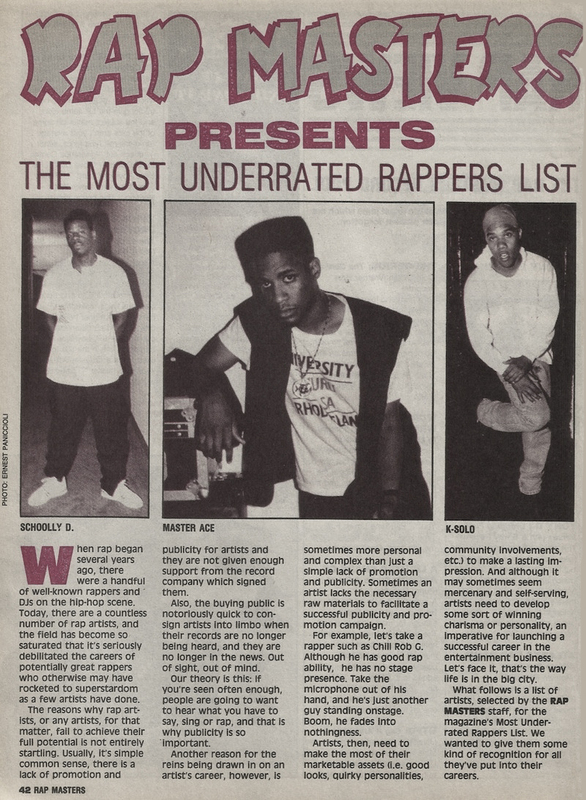 Their underrated rappers list in '91 included: Masta Ace, Lord Finesse, Geto Boys, EPMD, Tragedy, Guru, Q-Tip & Phife, Brand Nubian, Kool G Rap, Freddie Foxxx, Chubb Rock, and more. Pause for a moment to review the list in full. These days, many of these artists are celebrated as some of the best to ever do it; while others have remained underrated their whole careers. Thinking back to '91, who was on top that year? 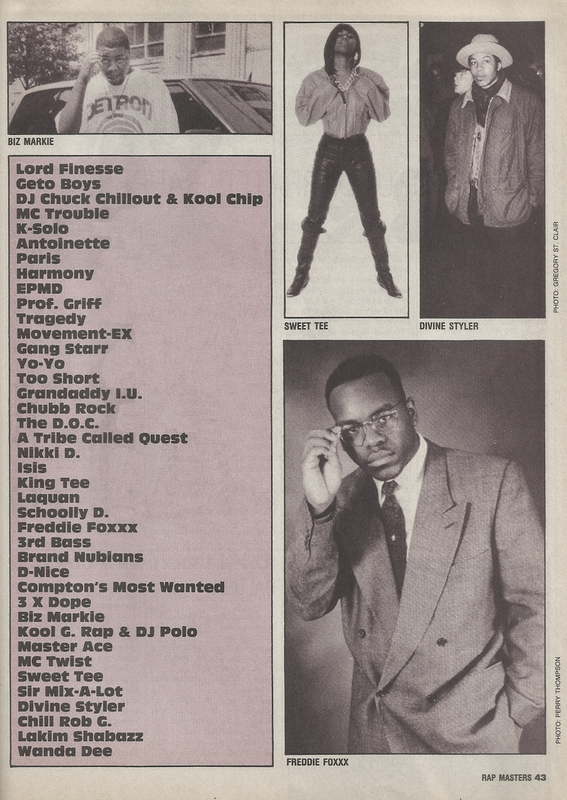 Let's say the top 5 MCs in 1991 were arguably Rakim, KRS-One, Ice Cube, Big Daddy Kane and Chuck D. LL Cool J is not included as underrated so we can assume he'd be the 6th man in '91. Who's next? 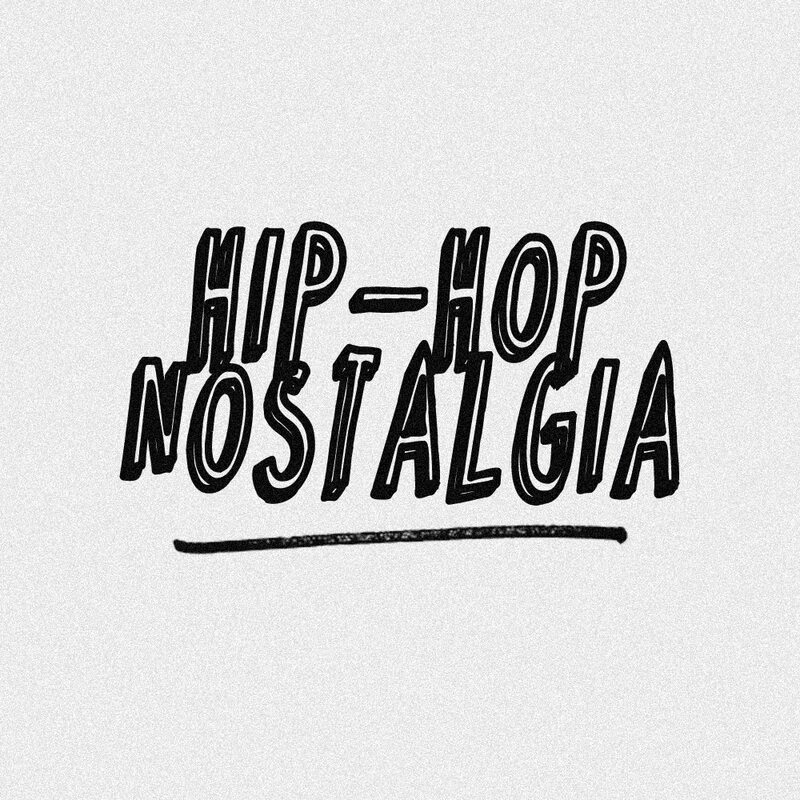 I'd take Scarface and Kool G Rap, plus of course, Tribe, Gang Starr and EPMD would follow with some of their best work in the years following the list. Masta Ace & Lord Finesse come to mind as two artists that have remained underrated their whole careers, and yet, continue to deliver amazing work for 2+ decades and counting. Turning the page, who are the most underrated in 2017? I'd argue for Reks, Black Thought, Pharoahe Monch, Royce Da 5'9, One Be Lo, Elzhi, Joe Budden, Blu, Rasheed Chappell, Ka, Supastition, Jean Grae, Roc Marci, R.A., Cormega, Styles P, Beanie Sigel, Invincible, Chino XL, Finale, Sean P, Brother Ali, Eternia, Reef The Lost Cauze, and others. 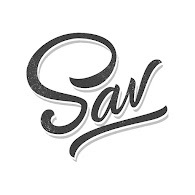 I'm curious, who comes to mind for you as underrated? And underrated simply means they've put in the work and their talent is greater... no shade, at all.